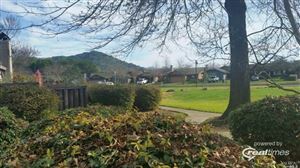 Located just two blocks from fabulous restaurants and wine tasting in Yountville, the heart of Napa Valley. 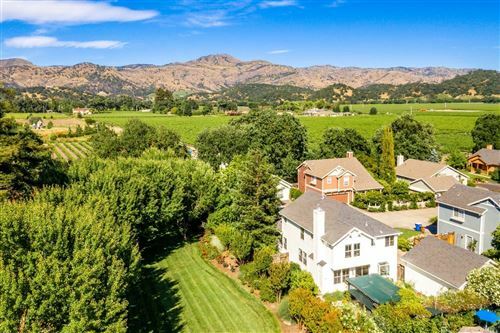 Enjoy this artfully designed home on one of the largest lots in Yountville. 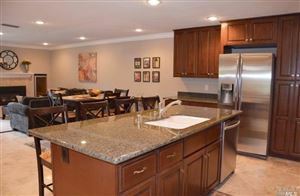 Light and bright spacious rooms with a chef's kitchen complete with Wolf appliances, custom cabinets and gorgeous hardwood floors. Entertain family and friends in this lovely backyard with the pool and spa for warm summer days. We're sorry, but we couldn't find MLS # 21827830 in our database. This property may be a new listing or possibly taken off the market. Please check back again.